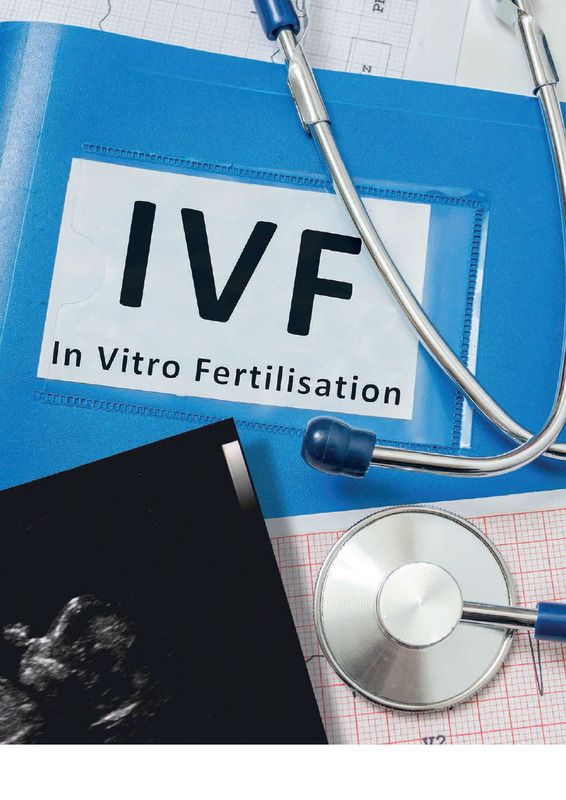 It is not easy living with fertility problems, but recent cuts to NHS-funded treatment services are making things even tougher for those who need IVF or ICSI. The past year has seen services reduced in many parts of England, with some areas no longer offering any NHS-funded fertility treatment. Campaign group Fertility Fairness, which works to improve access to NHS treatment, has branded the current provision a ’national disgrace’ after it carried out an audit which found that just 2%of areas are now offering the recommended levels of treatment. Decisions about whether to provide IVF are made on a local basis despite national guidance from NICE (the National Institute for Health and Care Excellence) on what should be offered. 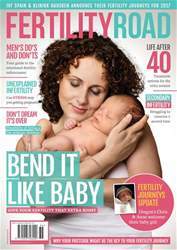 The NICE guidance is very clear; eligible women of 39 and under should receive three full cycles of IVF or ICSI. A “full” cycle means a fresh cycle with ovarian stimulation and then the transfer of any frozen embryos created too. For women of 40 to 42 who have been trying to get pregnant for at least two years, who haven’t had any previous treatment and who have a good ovarian reserve (which means their ovaries have a good capacity to produce eggs), NICE recommends one full cycle of treatment. In England, decisions about whether to fund treatment are made by local Clinical Commissioning Groups, or CCGs. Although the national guidance is based on what is both clinically effective and cost effective, the local CCGs are able to choose whether or not to follow it. The majority don’t, with just four out of 209 CCGs in England currently funding what NICE recommends. Many fund just one cycle, and others don’t include full cycles. CCGs are also setting their own criteria about who is eligible for treatment which restricts access further. In Scotland, Wales and Northern Ireland, the decisions about what to provide are made nationally but each nation funds differently and none are currently completely compliant with NICE guidance.